During the Christmas period, most people put their training on hold. In this period strength, flexibility and aerobic performance are at risk of regressing and it’s common to see an increase in body weight caused by the typical abundance of food and a lack of physical activity. With this considered we have looked into the best methods of getting back into shape and eliminating some false certainties. Significantly decreasing your food intake can have detrimental effects, due to the fact that it can stimulate a muscular loss. It is also important to remember that physical activity and nutrition are associated with each other for optimal benefits, therefore you should pay attention to your carbohydrate and fat consumption ensuring they are balanced in addition to increasing your fruit and vegetables intake. Secondly, avoid excessive aerobic based training. Running for multiple hours isn’t necessarily the best method to reduce body weight, the more time you spend on cardiovascular equipment the less time you have available to perform resistance based exercises. Resistance training has been demonstrated to be more effective in calorific expenditure and improving definition, therefore more appropriate to regain your pre-Christmas figure. Of course some cardiovascular exercises will aid in the process of calorific expenditure however it is most effective when combined with resistance training. Moreover, following a long break from training it is important to initially regress the workout and then gradually increase the workload. 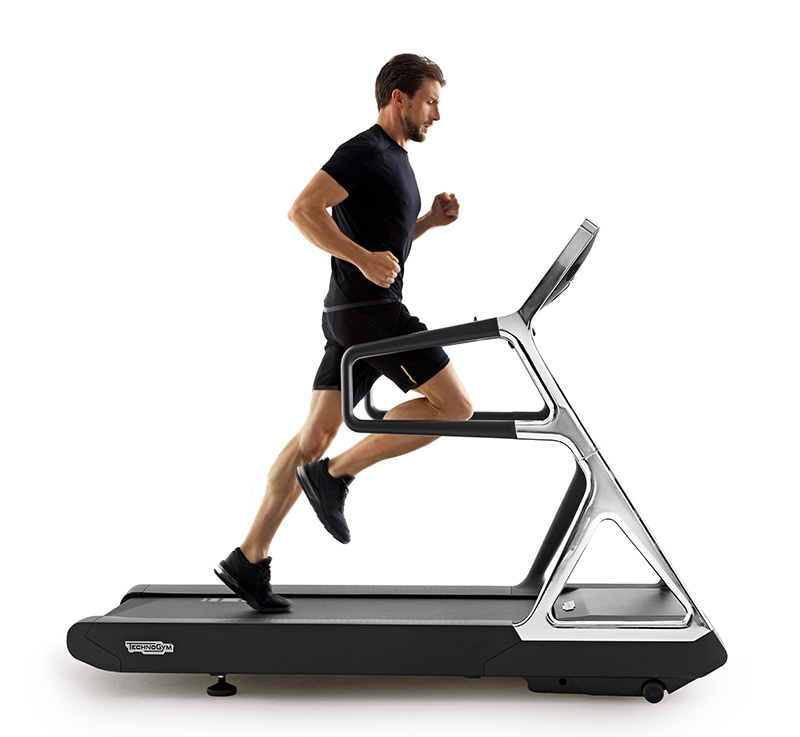 This will allow you to effectively adapt to the stressors of exercise and reduce the risk of over training or injury. It is suggested to re-evaluate your abilities, finding a new 1 repetition max (RM) for the exercises you perform and develop a plan specific to your goals from these new results. Flexibility can easily deteriorate if untrained for even a short period of time such as a week. Dynamic stretching prior to starting a workout is fundamental to reduce the risk of injury in addition to static stretching when the workout is complete. combine with an appropriated diet.